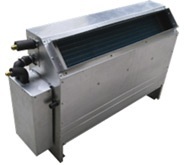 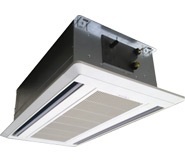 VRF stands for Variable Refrigerant Flow which is a highly Energy Efficient Aircon System. 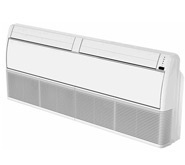 Introduced this for the first time in the country, ATEL is proud to be the pioneer of the VRF technology in Bangladesh and has been enjoying the highest level of reputation. 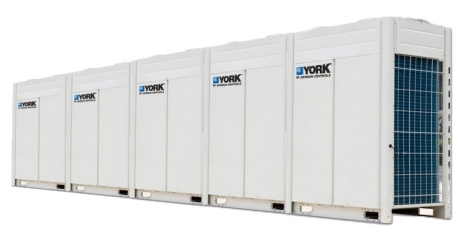 Environmental Protection - All our inverter units use the environmentally – friendly R-410A refrigerant. 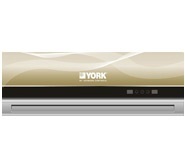 Both Cooling & Heating modes available. 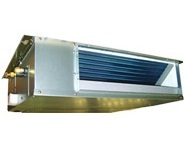 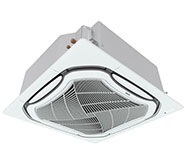 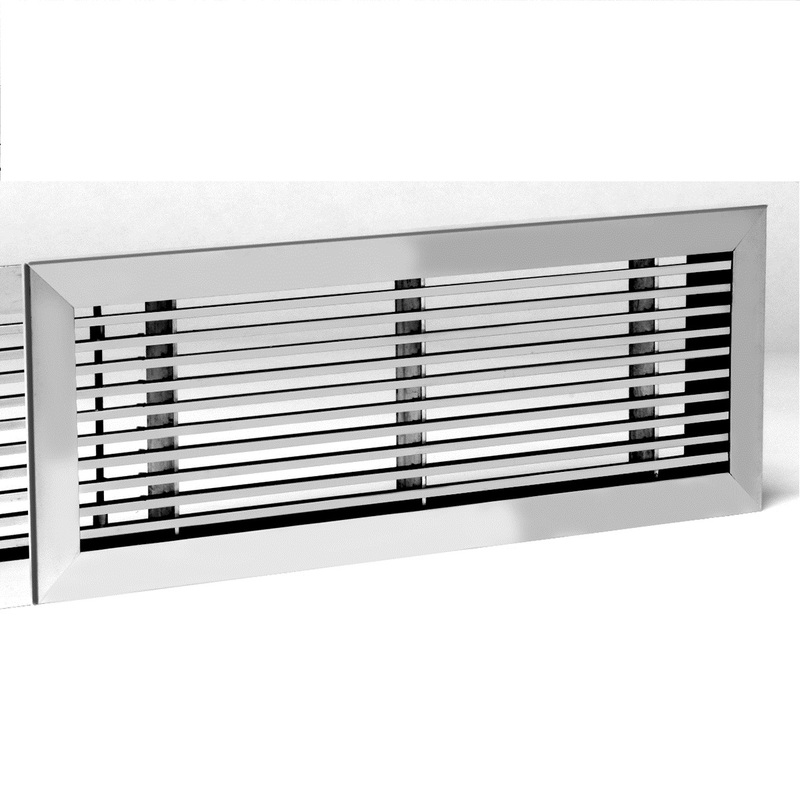 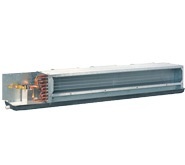 Wide Ambient Range: With ambient temperature spanning 52°C in cooling mode to -20°C in heating mode, the outdoor unit can work in any adverse environment. 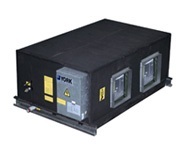 Complete System Protection for High Reliability.